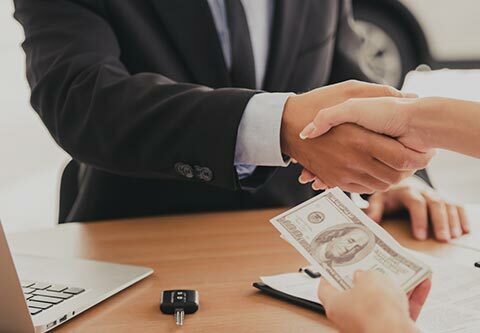 When you are in the market for an affordable new car or a high quality used car, you need to turn to your friends at Mitsubishi Super Stores. 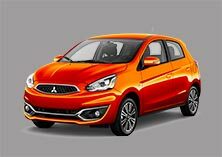 We have three great locations, and all three have a huge selection of new Mitsubishi models along with a huge number of used models from a wide variety of manufacturers. 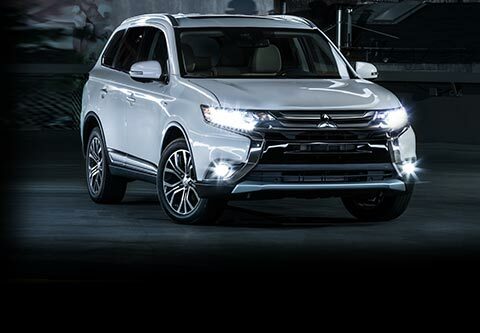 When it comes to new Mitsubishi models, we have all your favorites including the Eclipse Cross, the Outlander, and the Outlander Sport. 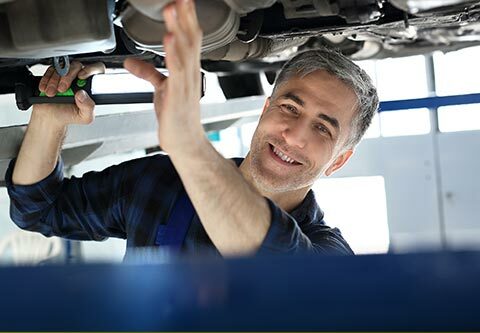 You can also rely on Mitsubishi Super Stores for any Mitsubishi service that you may need. Come down to see us today or learn more about us through our comprehensive website. We are not just a Mitsubishi auto group. We are also a family-owned local business, and we have been operating in Southern California since 2001. 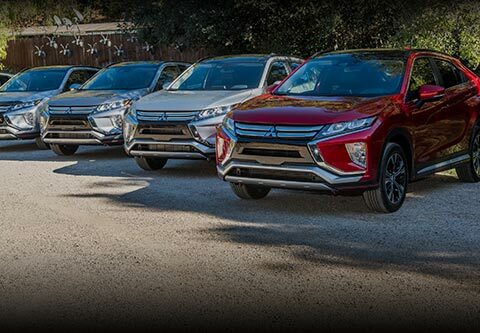 We started with our first Mitsubishi dealership in Victorville, since then we quickly expanded to serve more customers with our Cerritos and Costa Mesa locations. You can browse inventory from all three locations right here. Otherwise, you can come to your nearest Mitsubishi Super Stores location and see a wonderful inventory in person today! We hope to see you soon!